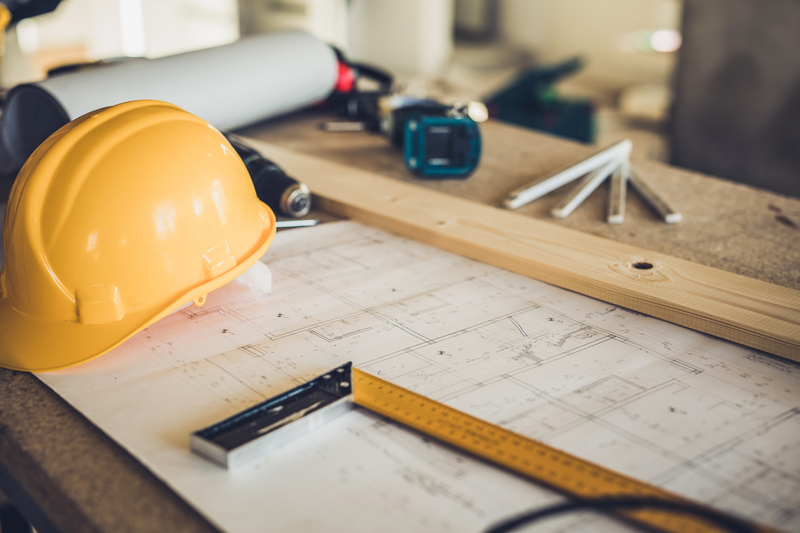 The Local Jobs First Act 2003 (Vic) (formerly the Victorian Industry Participation Policy Act 2003) requires agencies to meet additional reporting requirements and imposes new obligations on agencies in respect of certain building projects. 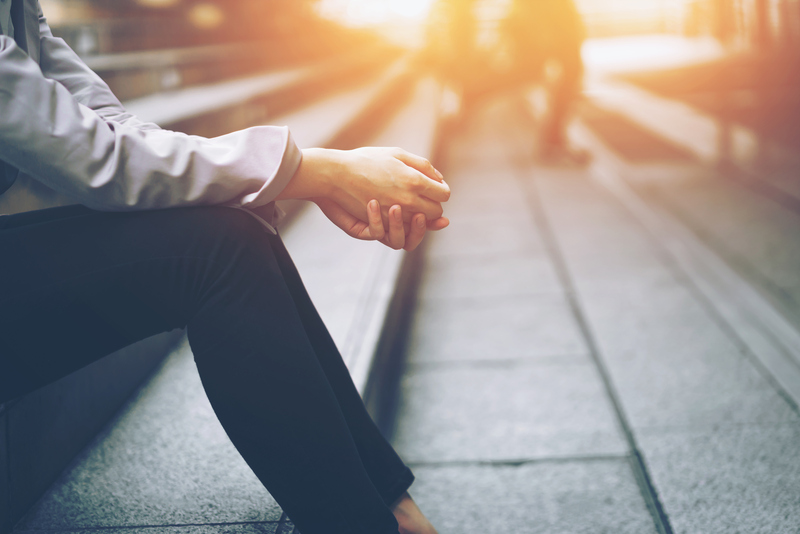 In this case, the Federal Court held that an employer did not engage in adverse action by terminating an employee who, while on paid leave, failed to comply with a reasonable direction to attend a medical examination. 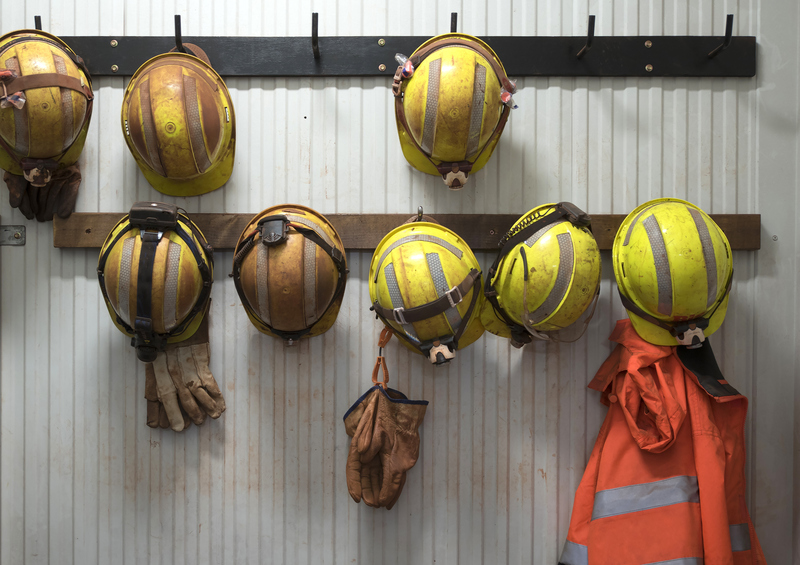 New OH&S Regulations have revised the permissible levels of lead exposure in Victorian workplaces, which will be required to be lower from June 2020. 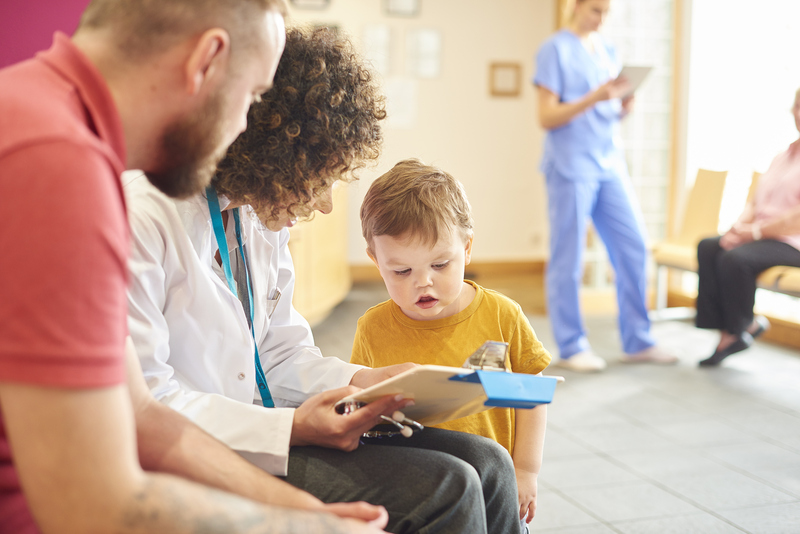 The Child Protection (Working with Children) Act 2012 (NSW) has been amended, following a statutory review, to redefine the scope of the Act and include a new offence for an existing requirement imposed on organisations that employ workers in child-related work. 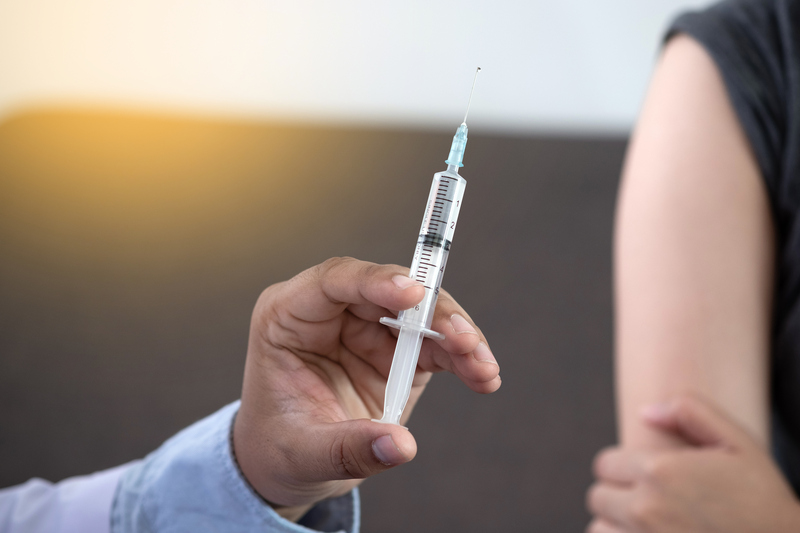 Recent amendments to the Aged Care Principles have introduced new obligations for approved providers of aged care to implement an influenza vaccination scheme for their staff and volunteers. 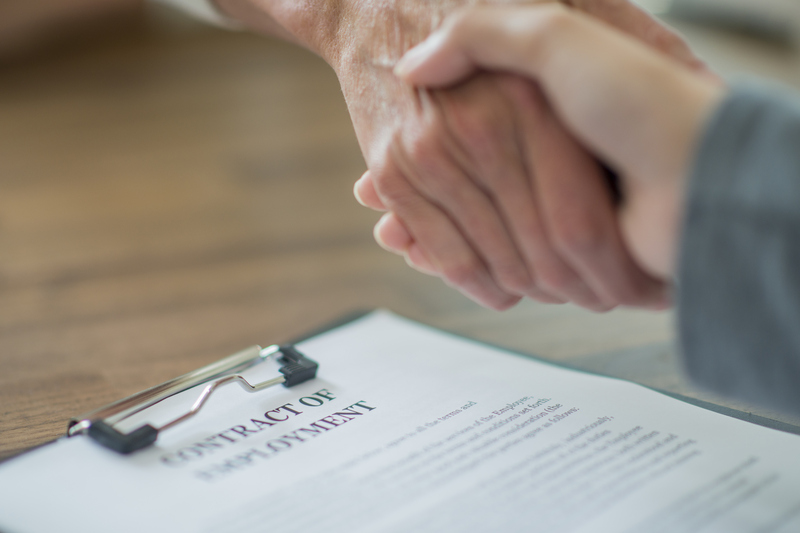 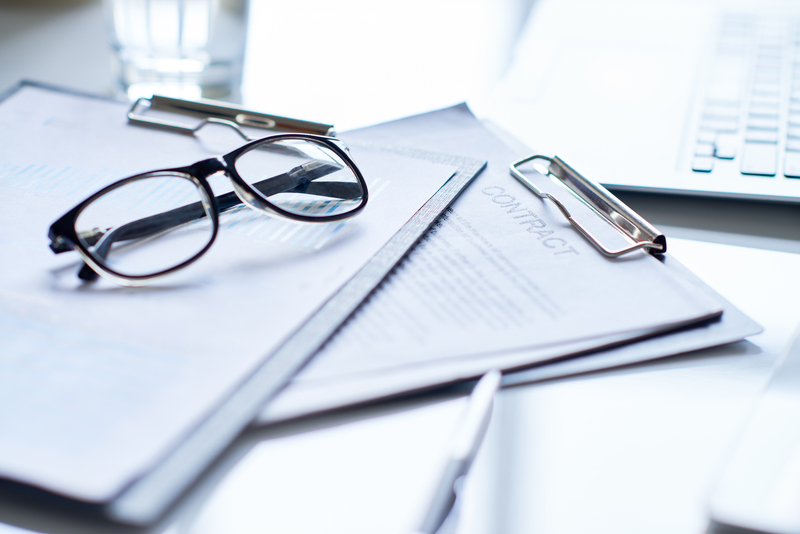 The Full Bench of the Fair Work Commission held that the expiry of a time-limited (or fixed term) contract can constitute a dismissal for the purpose of the unfair dismissal provisions of the Fair Work Act 2009 (Cth).